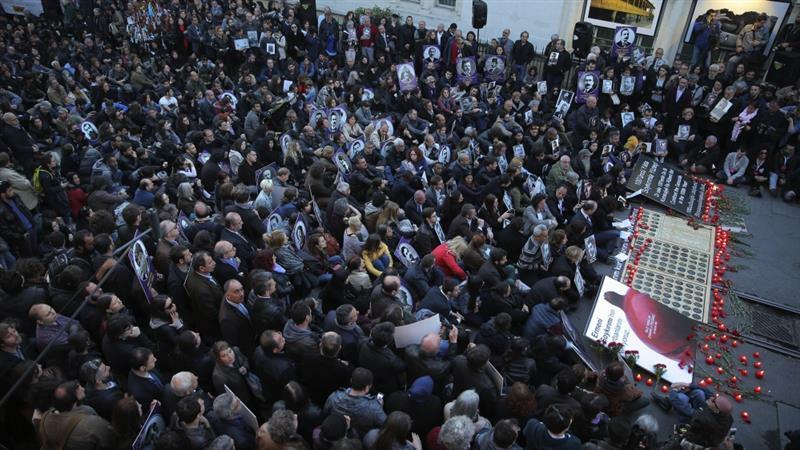 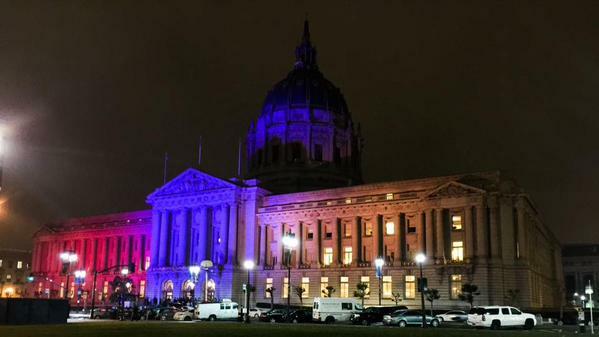 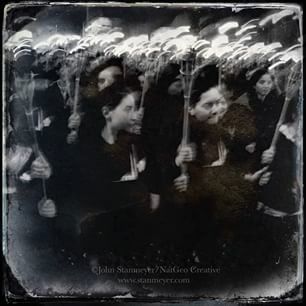 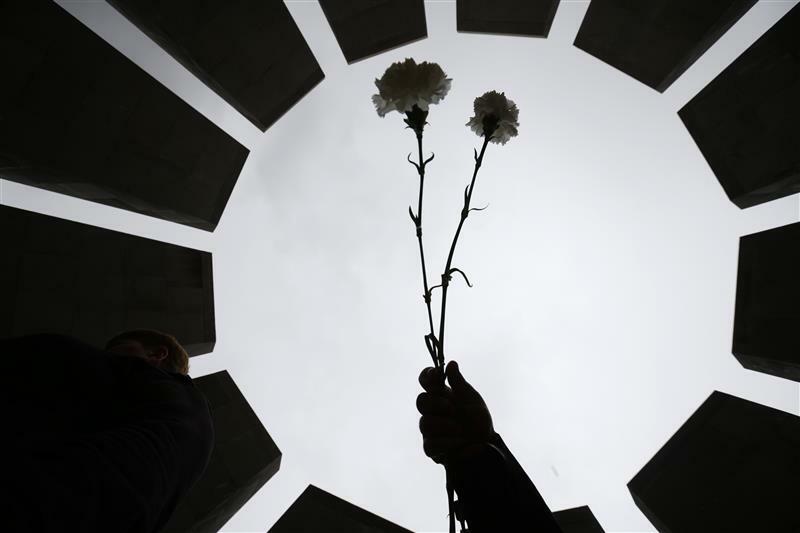 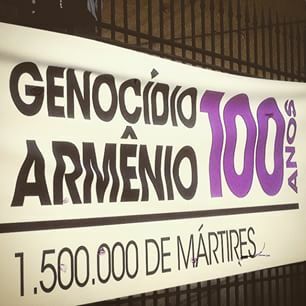 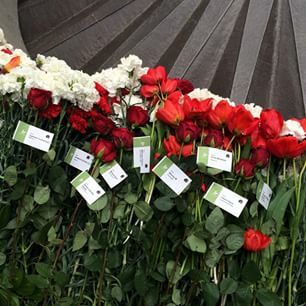 A march dedicated to the 100th anniversary of the Armenian Genocide was held in the Spanish city of Barcelona. 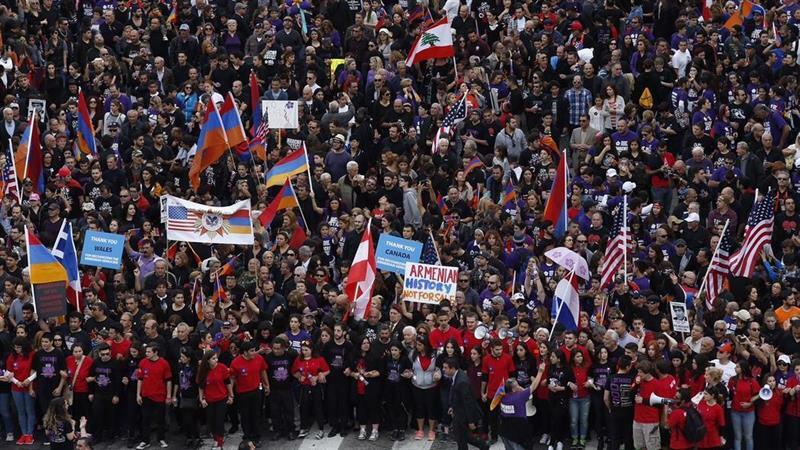 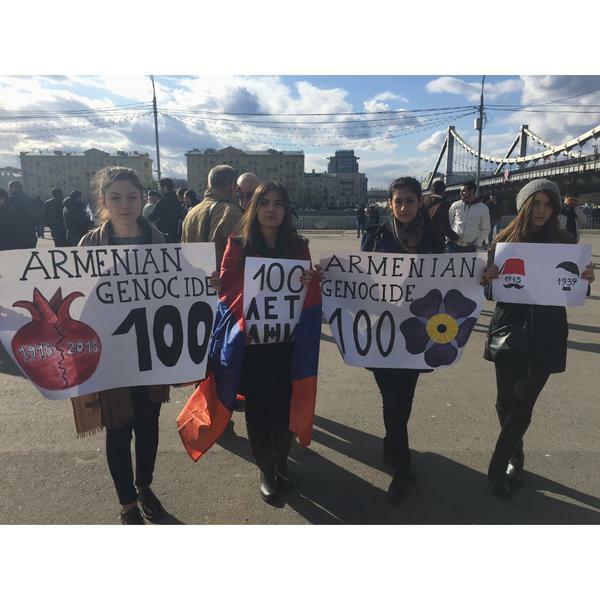 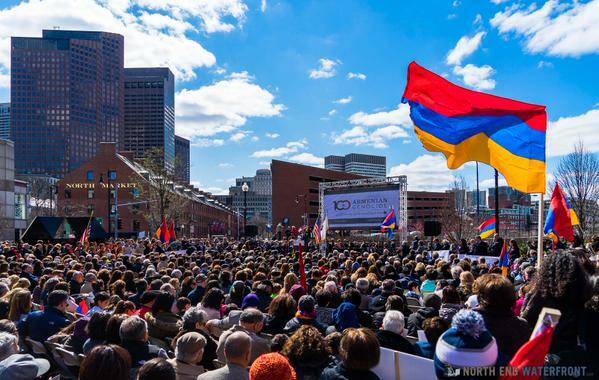 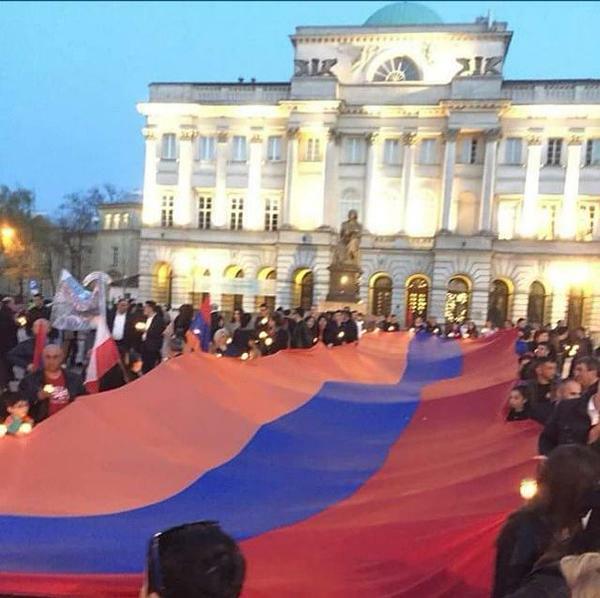 The participants, carrying the Armenian flag, a banner reading “100 Years of Impunity, I Remember and Demand” as well as the pictures of the Armenian intellectuals killed in 1915, demanded that Turkey recognize the Armenian Genocide. 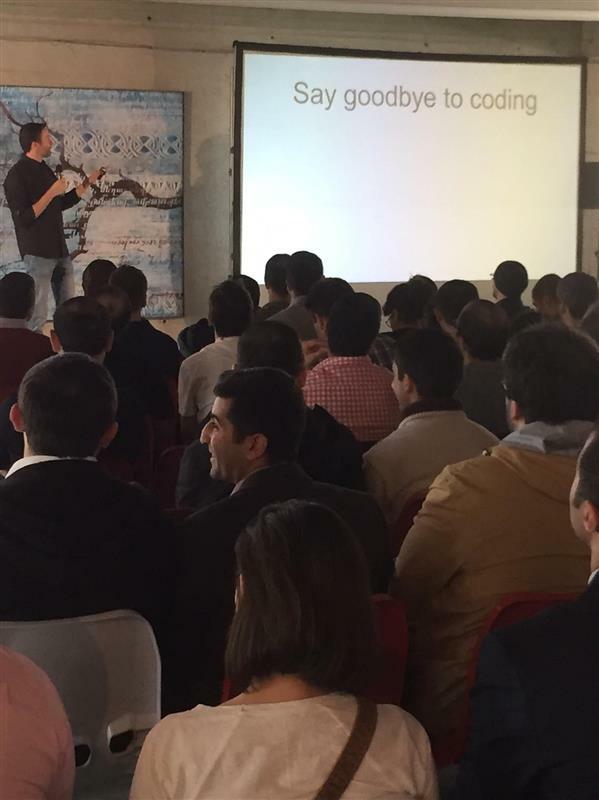 David Loftesness speaking at The HIVE tech summit at the Tumo Center in Yerevan. 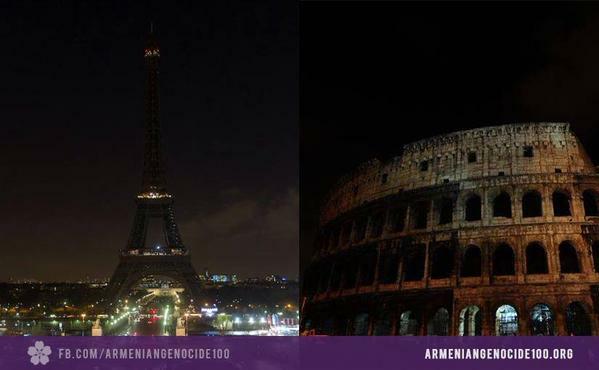 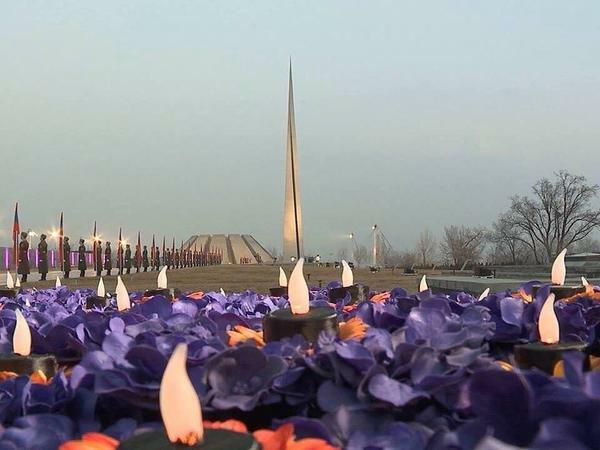 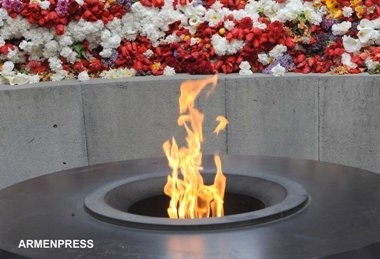 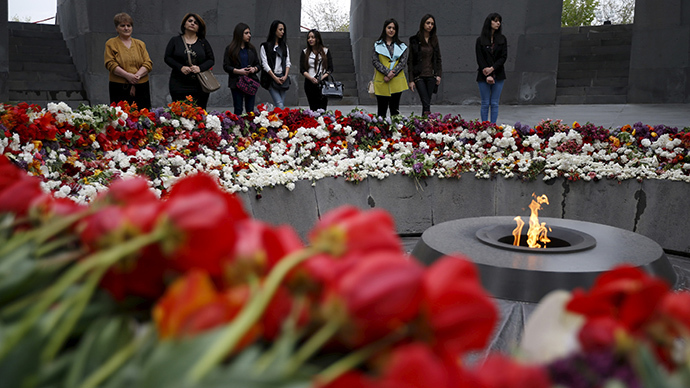 100 LIVES EXCLUSIVE VIDEO of the torch-light procession to commemorate victims of the Armenian Genocide in Yerevan on April 24, 2015. 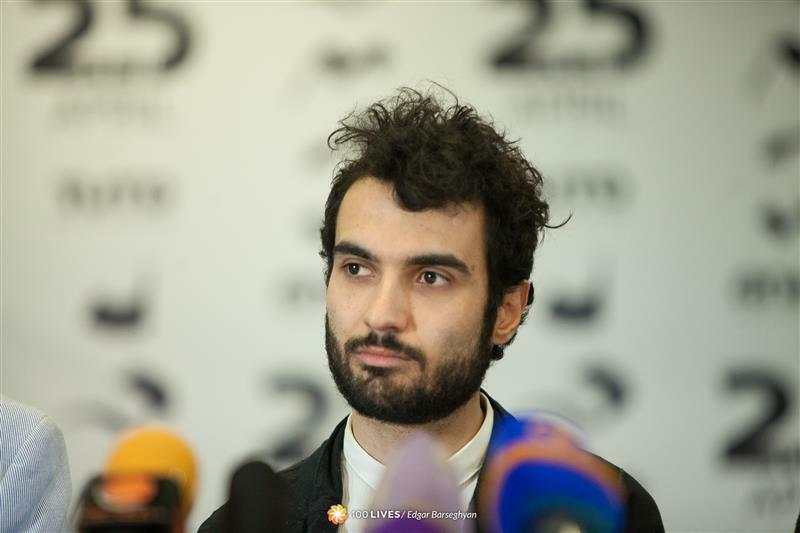 Tigran Hamasyan, Armenian jazz pianist, at the Musical Town hall meeting today at the Tumo Center. 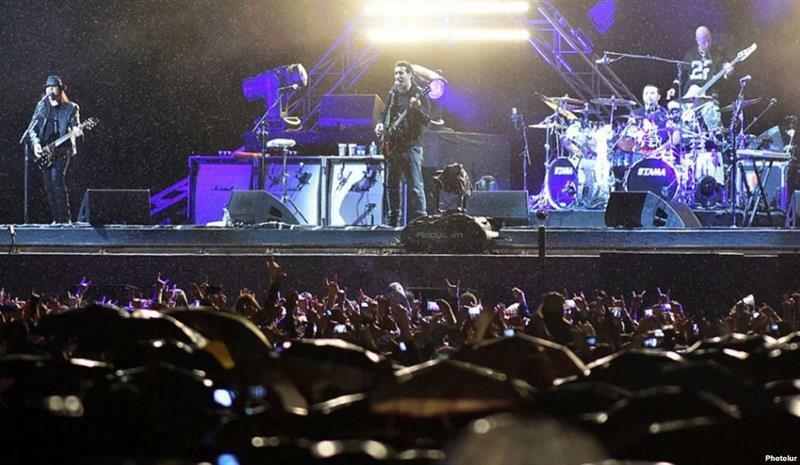 Serj Tankian on the first ever SOAD concert in Yerevan, Armenia: "It was a very unique experience for me. 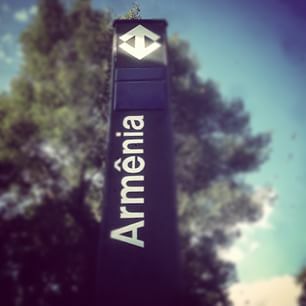 Very electric, that's the word that comes to my mind. 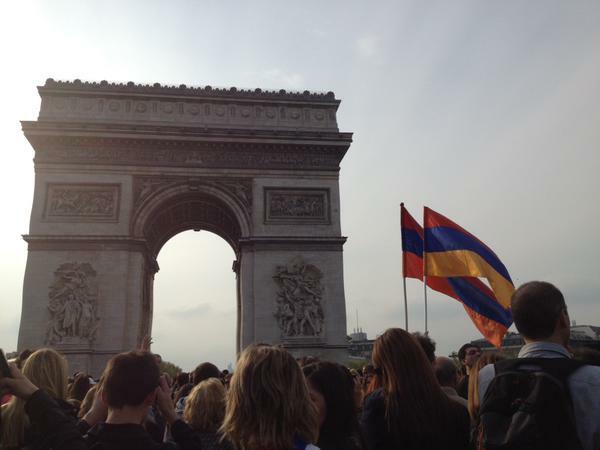 We didn't expect people to know the words and sing along in English!" 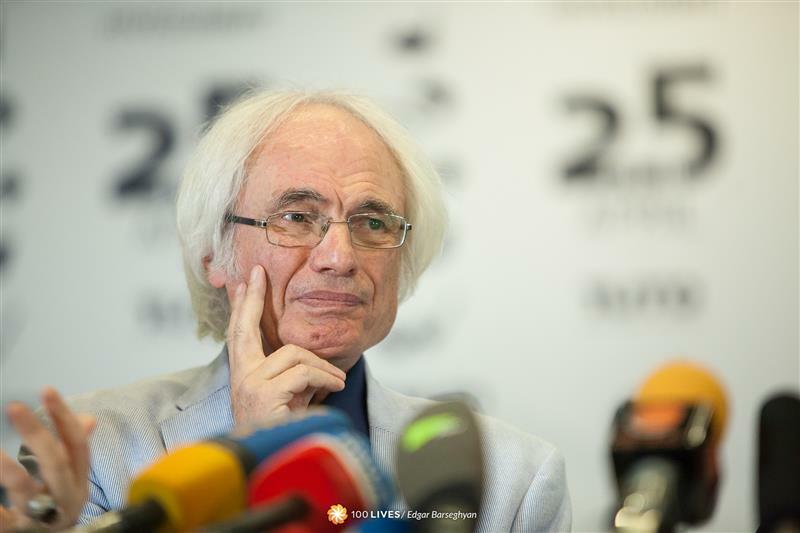 One of the leading Armenian composers, Tigran Mansourian, at the Tumo Center today. 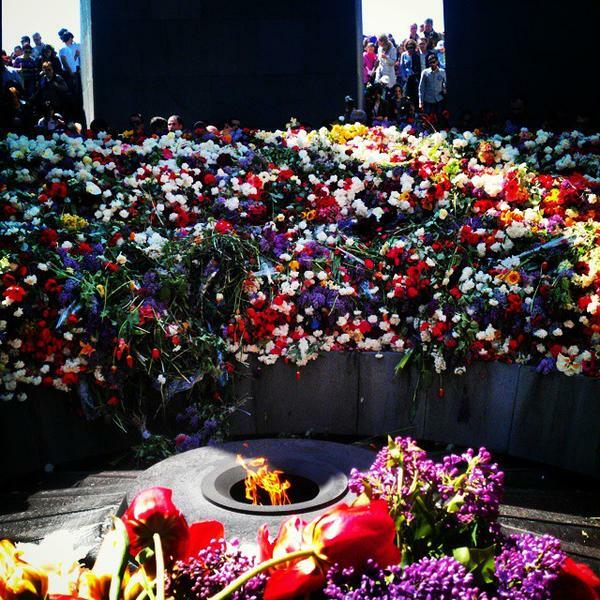 He told all the young Armenian musicians to "stay true to the family tradition". 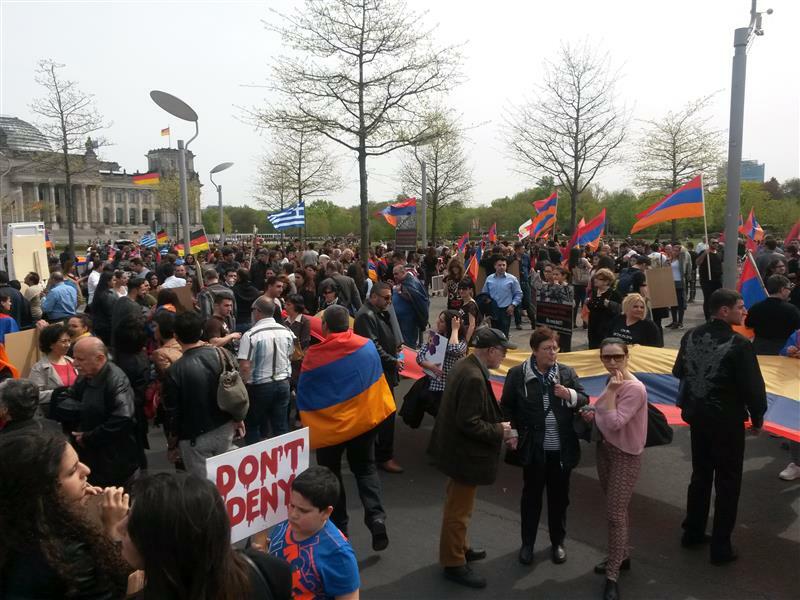 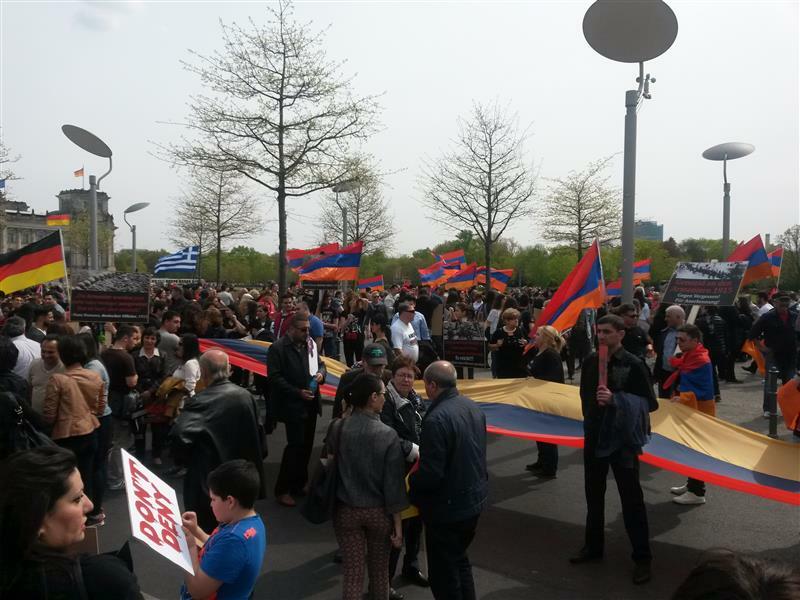 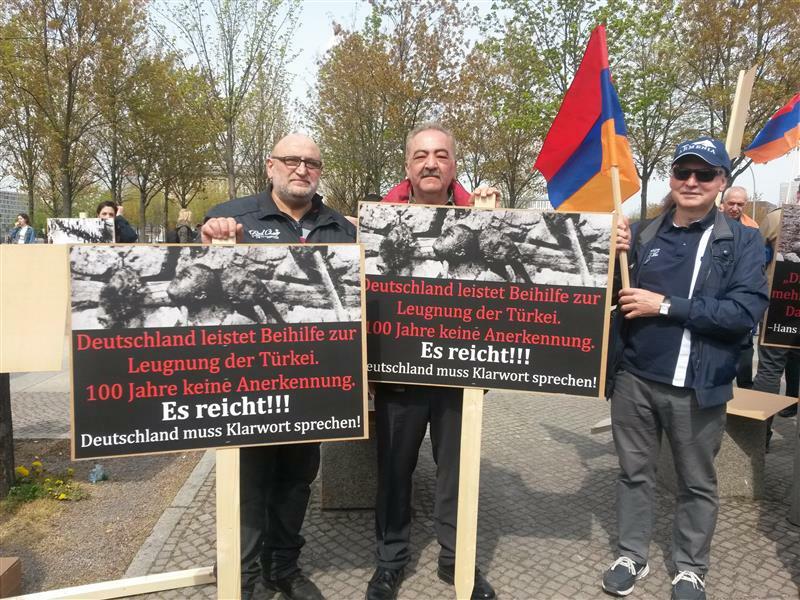 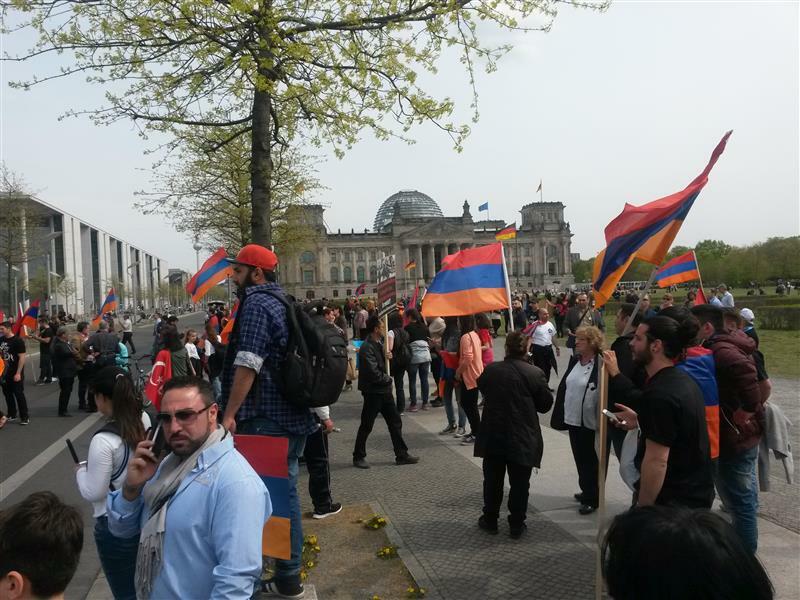 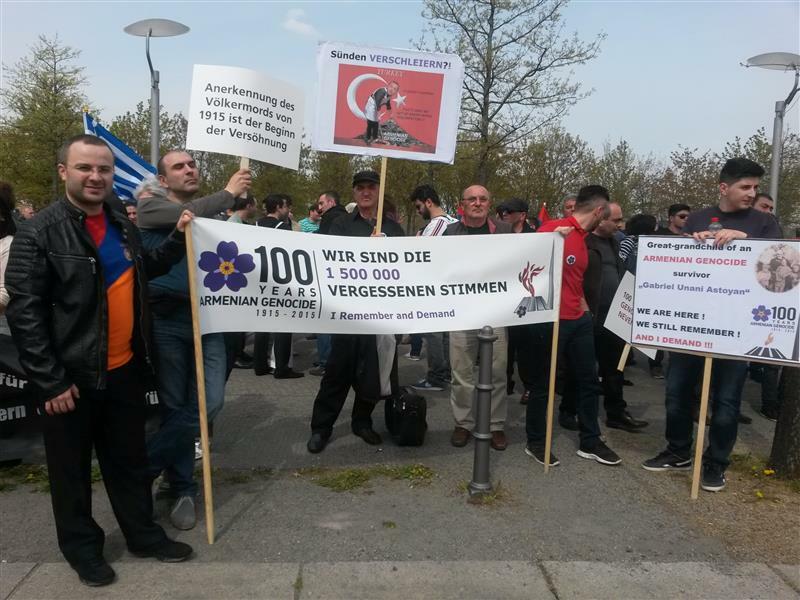 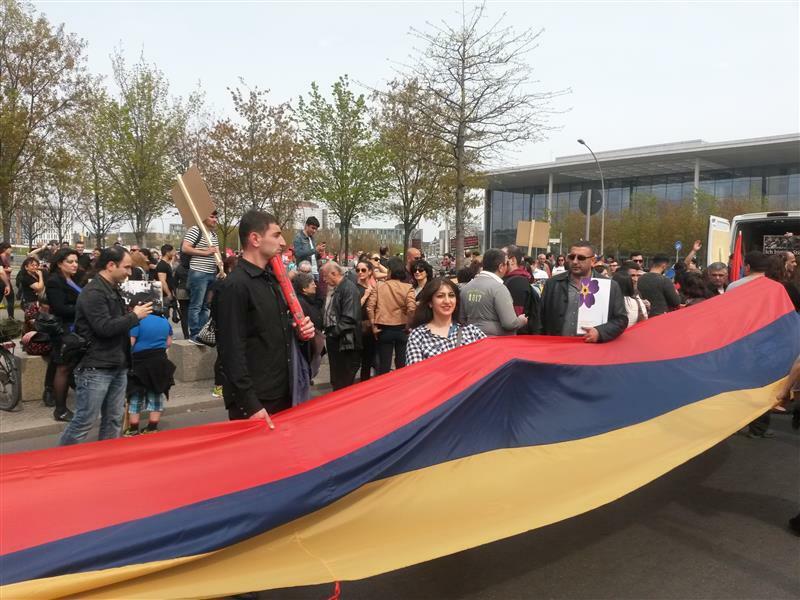 PHOTO GALLERY: A demonstration in front of the Federal Chancellery in Berlin to commemorate the Centennial of the Armenian Genocide. 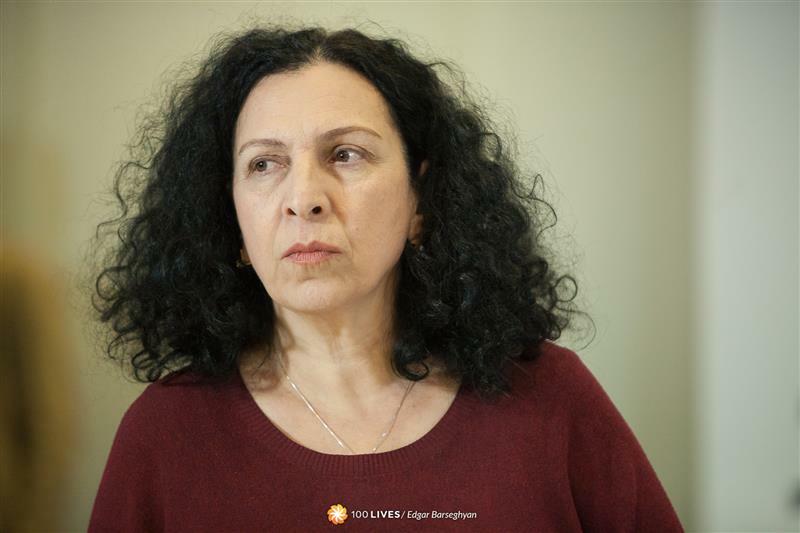 Armenian singer and composer Lilit Pipoyan at the Tumo Center today, where she talked about the importance of medieval poetry for the Armenian culture and identity. 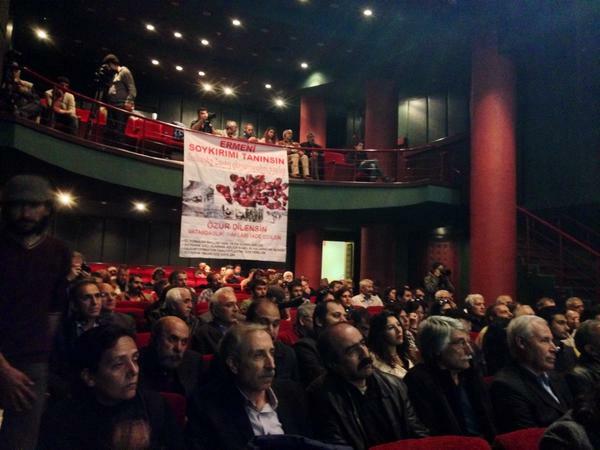 SOAD frontman Serj Tankian at the Musical Town Hall meeting at the Tumo Center for Creative Technologies. 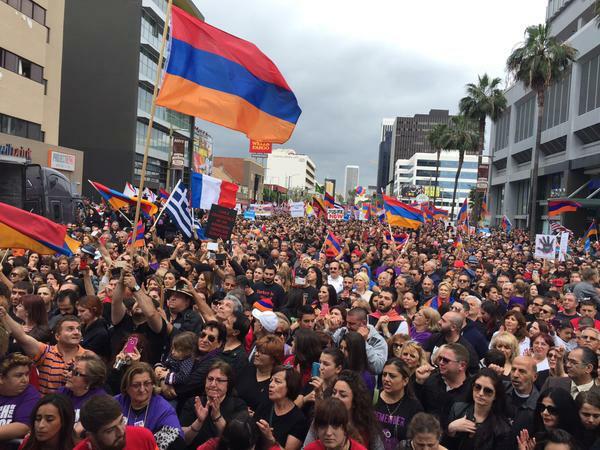 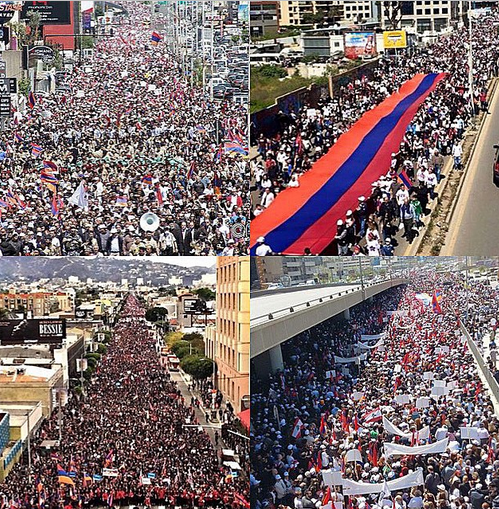 WATCH: Harout Pamboukjian closes the historic #ArmenianGenocide Centennial #MarchForJustice with "MER HAYRENIK"
latimes.comWaving flags and signs and wearing purple, tens of thousands of people marched in Los Angeles on Friday, voicing their common and persistent call for the Turkish government to recognize the deaths of more than 1 million Armenians as genocide. 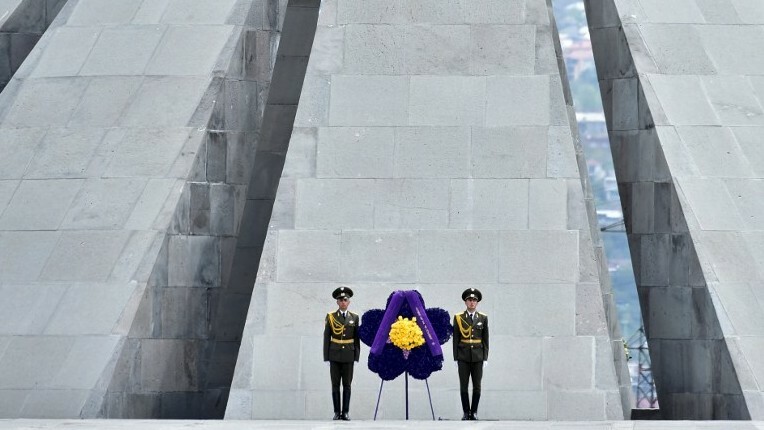 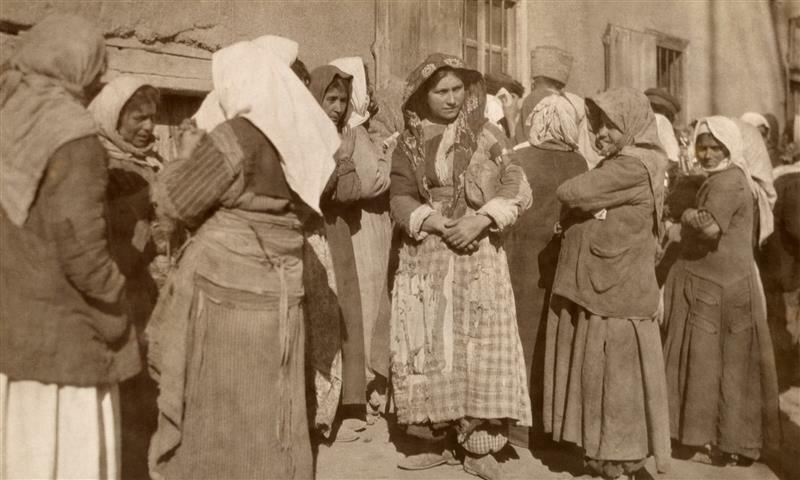 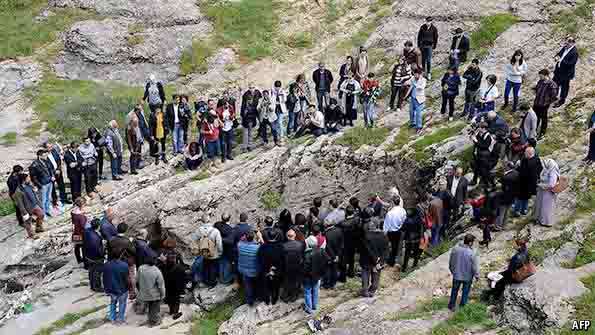 inscription on it: “Turkey, Recognize the Armenian Genocide”.